From Sanju to Brahmastra, list of Ranbir Kapoor upcoming movies to be released in 2018 and 2019. Three Filmfare and numerous other awards, four super hits and some power packed performances says it all for Ranbir Kapoor. He has an attitude to become a Superstar, be it being in the news for personal and controversial reasons or the X factor he carries. We don’t need to worry about acting, after all, it is in his blood. It all went well for Ranbir till the release of Besharam in 2013. The movie bombed at the box Office and it seems that the stars turned around. 2014 and 2015 turned out to be terrible years for Ranbir as Bombay Velvet and Roy proved to be disasters at Box Office. Tamasha released in November 2015 was a critical success but failed to rake big money at Box Office. The actor made a strong comeback with Karan Johar’s Ae Dil Hai Mushkil released on Diwali 2016. The movie earned 108 crores and was declared hit at the box office. 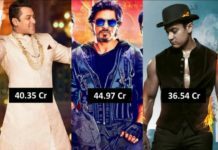 However, his only release in 2017, Jagga Jasoos failed terribly at the box office. Ranbir Kapoor fans would be hoping for some big hits from him. All hopes now on his upcoming movies to be released in 2018 and 2019. Let’s have a look. 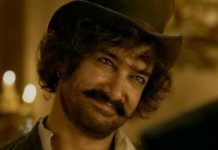 Synopsis: Sanju is a biopic on Sanjay Dutt. The film will show Sanjay Dutt’s life from youngster to an old man, covering all the major aspects and events of his life. Synopsis: The movie was announced only few days back. Ranbir Kapoor will play a bandit in the film. It will be a a commercial entertainer. Synopsis: The movie recently went in floors. It will be a superhero fantasy film. 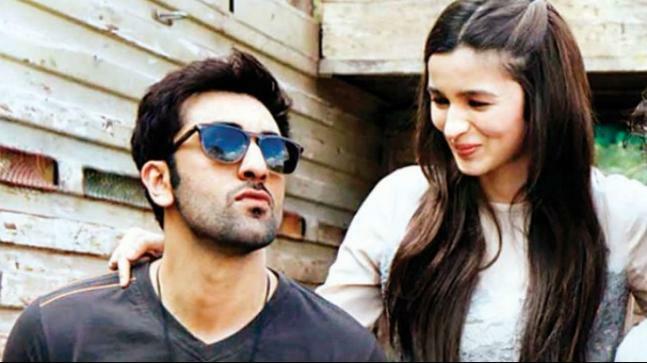 Alia and Ranbir to be paired for the first time. Ranbir has worked with Ayan Mukherjee twice before in Wake Up Sid and Yeh Jawaani Hai Deewani. 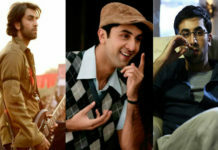 Which of the Ranbir Kapoor upcoming movies are you waiting for? Do share your thoughts with us in the comments section. The article was last updated on 21 May 2018. 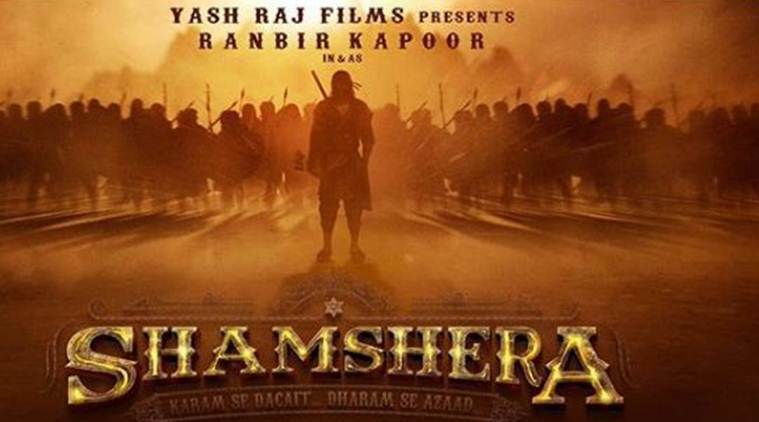 Blog to Bollywood wishes all the best to Ranbir Kapoor for his upcoming movies. 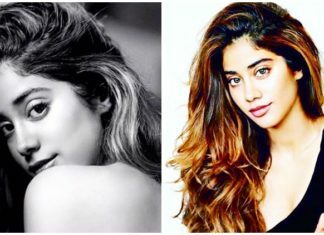 We know you are the next superstar of Bollywood. I am big fan of ranbir kapoor i will waiting for jagga jasoos movie…. tu shahrukh khan amir khan salman khan tere suroor part 2 dekhne aaye hai kya ..
Ranbir Kapoor is a perfect hero.He is the best. Ranbir Kapoor is the most beautiful and talented actor India has ever produced. Comment: please see the story first. then sign it for. unless all ur good work, will be in vain like bomby velvet, tamasha, besharam. wish u all the best for upcoming films. Comment:i am waiting for jagga jassos and bar bar dekho.i am biggest fan of katrina kaif and siddharth malhotra…. 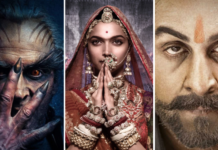 Rabbit we hope and also expect your good come back with long run in film industry god bless u…..
ranbir ap tooo kamal ke ho.. ….